A family run business established in 1969 is a dedicated retailer of quality affordable gifts, collectables, greetings cards and candles. The local areas of Heywood, Bury, Rochdale, Bamford, Norden, Middleton, Ramsbottom etc provide much of our business through our bricks and mortar store, and hopefully this website will attract new business both on and offline..
Our stock is varied and continues to change and evolve as new products become available. 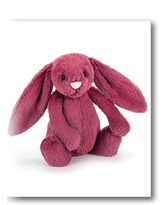 Willow Tree by Susan Lordi, Charlie Bears, Jellycat, TY beanies, Indulgence Jewellery, Yankee Candle, Woodwick Candles, Bath Bombs and soaps, together with an extensive range of greetings cards are just some of the ranges we stock. 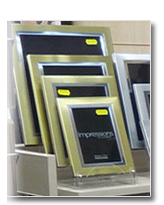 We have one of the largest selection of photo frames in the northwest, all types, sizes and prices. This compliments our bespoke framing service, please see our website www.framingshop.co.uk for more information. 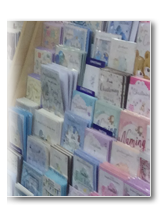 An extensive increased range of greetings cards to suit all budgets. 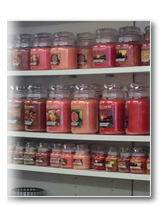 Extensive range of quality candles and accessories, including the world renown Yankee Candle and Woodwick. 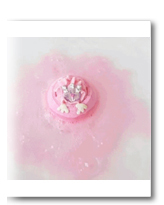 Large selection of Bath Bombs, creamers, soaps & gift sets from Bomb cosmetics. 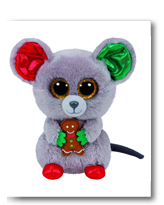 Ty Beanies an ever changing plush toy collectable. 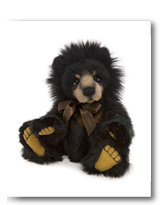 Charlie Bears collectable bears and characters. Costume jewellery, great affordable selection. Large selection of Photo frames. A family run business established in 1969. 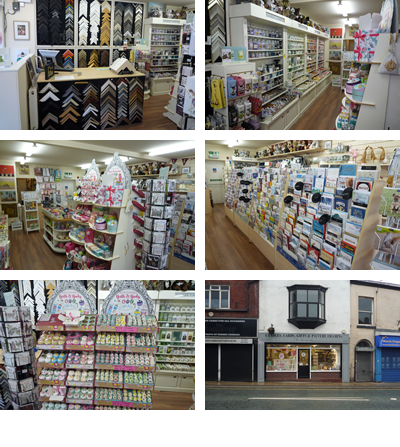 We have a bricks and mortar store in Heywood which was first opened in 1986. Since then we have grown from one property into what is now one of the largest independent family owned shops in Heywood, occupying 3 adjoining properties. 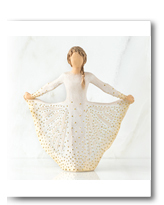 Our products for sale have evolved over the years to meet customer demand. 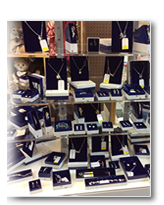 We sell quality gifts, greetings cards, well known brands of candles and also offer readymade frames as well as bespoke picture framing.